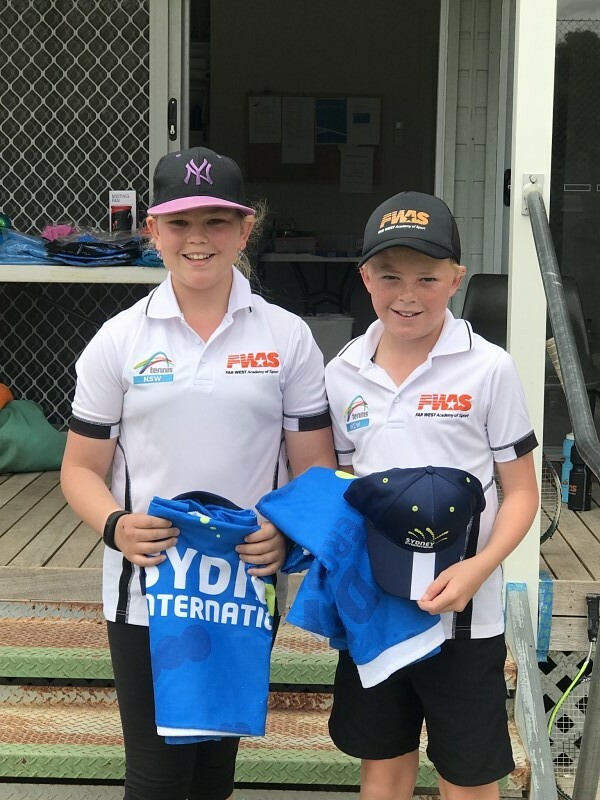 The FWAS Tennis Program forms an important step in the Tennis NSW pathway and focuses on improving and developing player skills. The FWAS Tennis program provides development, education and support structures for athletes to easily integrate to the next level of the elite athlete pathway and focuses on individual athlete development. Coaching Excellence – In a series of training camps, tennis athletes will work with experienced coaches to develop individual and team skills. Personal Growth – Off court sessions such as time management, performance under pressure and nutrition ensure athletes grow on and off the field. A step on the Pathway – If you dream of being selected to play at a higher level, this program is an important step in your development. 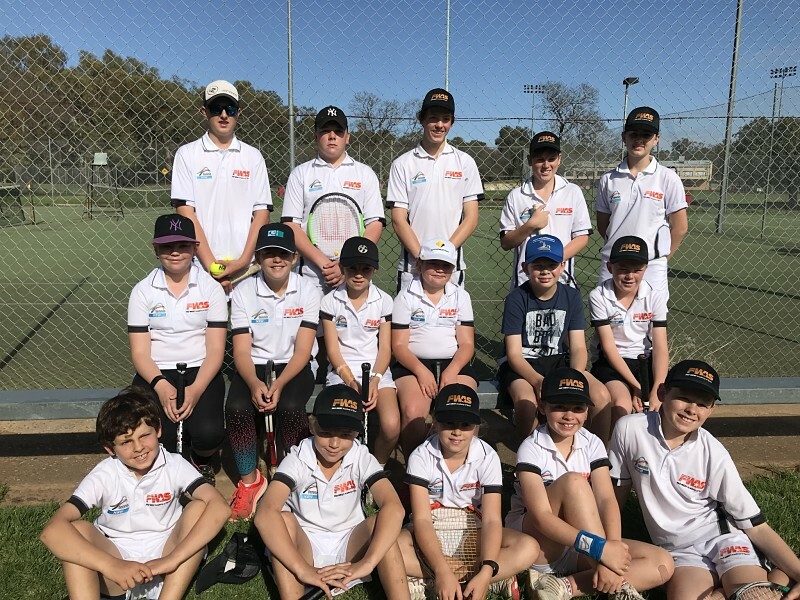 Tennis athletes between 10 – 18 years of age in 2019 who reside in the Far West Region of NSW are invited to complete an online nomination form and attend Academy Trials. Trial information will be sent out via social media and through community networks, local tennis clubs and schools.